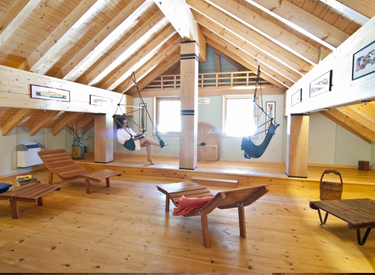 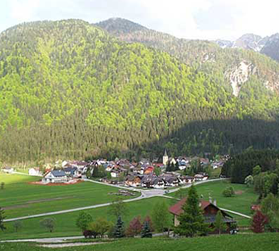 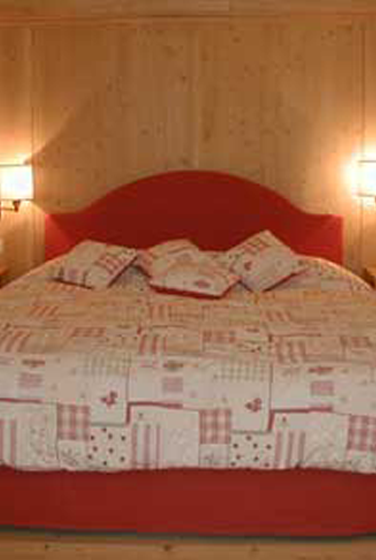 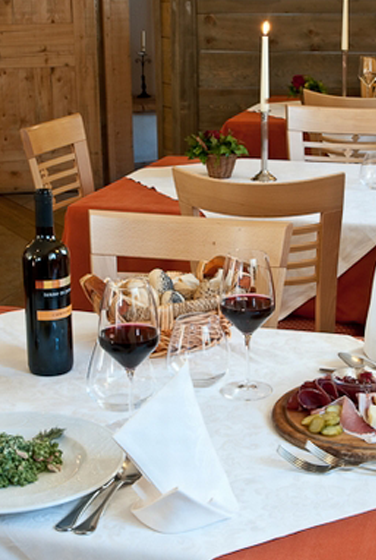 The Valbruna Inn is a small hotel on Valbruna’s main street in the heart of the Julian Alps. 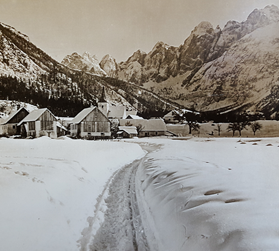 We are a group of lifetime friends that in 1999 decided to remodel an old building, which was part of the history of the Valbruna village since 1951 when Egidio Kail opened the Pensione Keil in the old family house next to the church in the heart of the village. 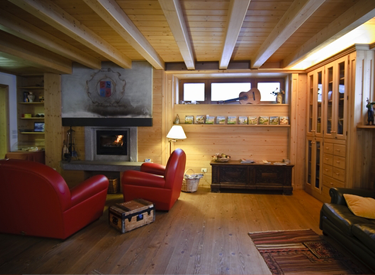 My friend Anni and I drove out of our way into far northeastern Italy to stay at the Valbruna Inn Hotel after learning about it at a very nice clothing shop in Vail, Colorado – also named Valbruna. 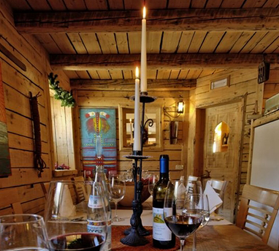 We anticipated a simple inn but were more than pleasantly surprised by the charm of the facility … Continue reading "Our dinner was fun and excellent!"